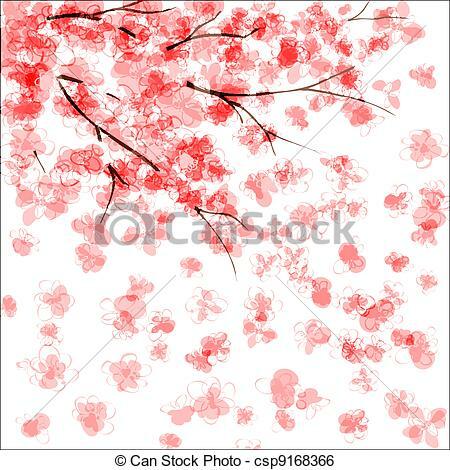 Cherry blossom - Background with blooming Japanese cherry. 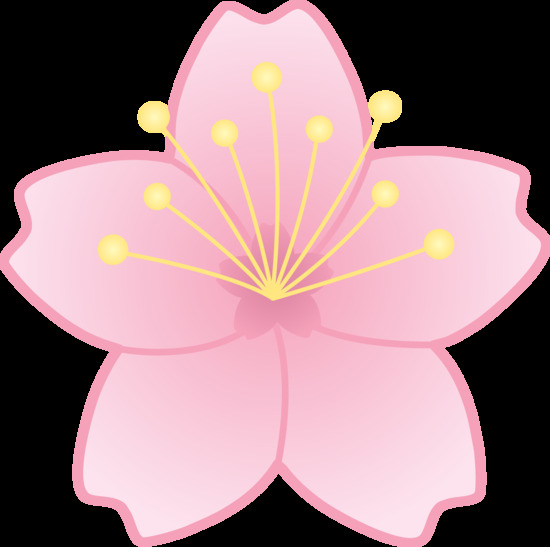 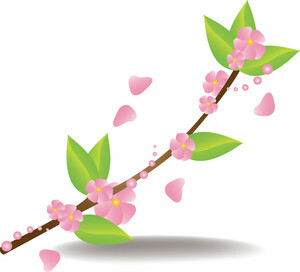 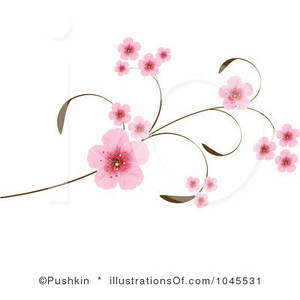 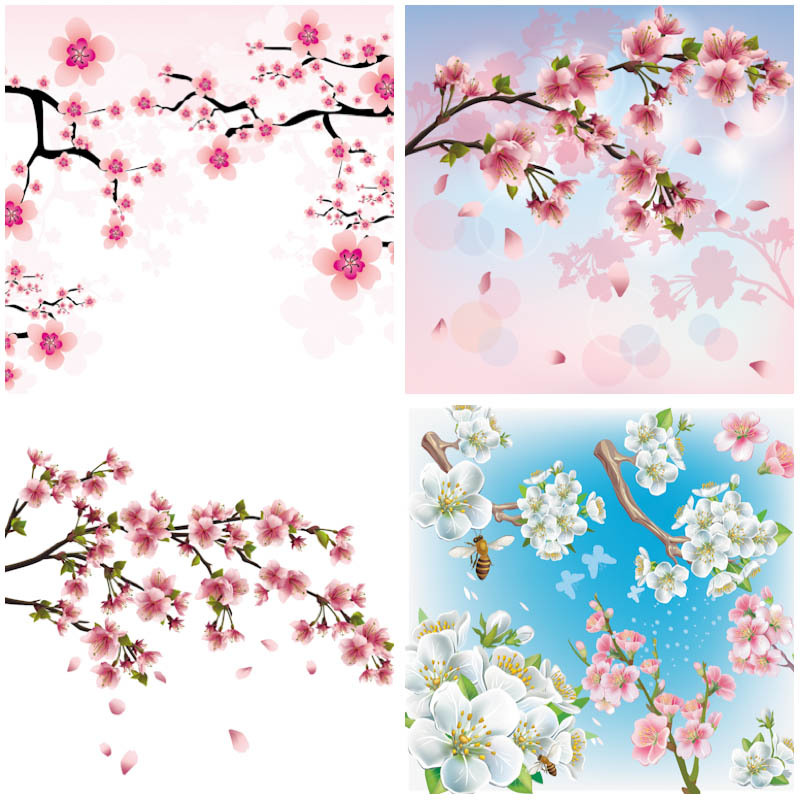 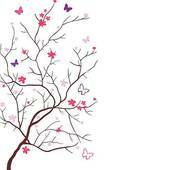 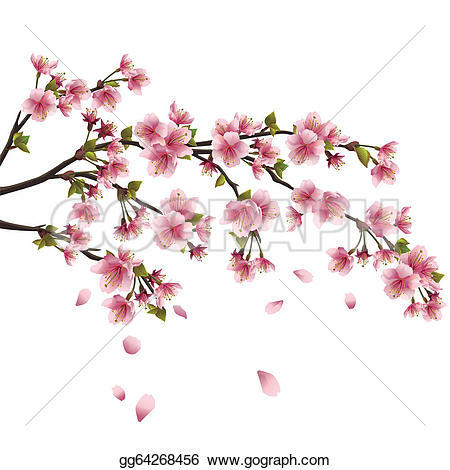 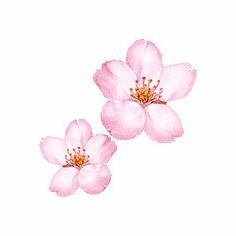 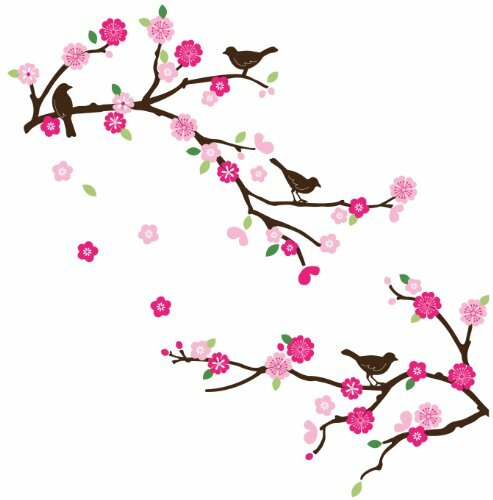 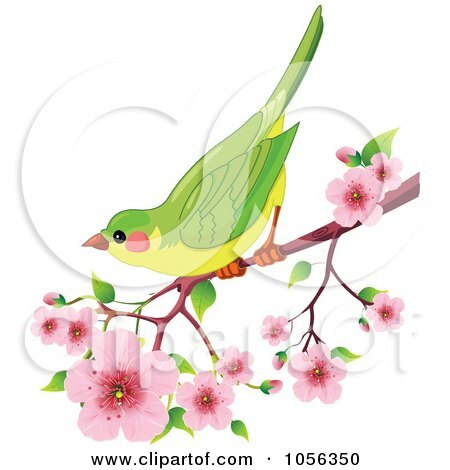 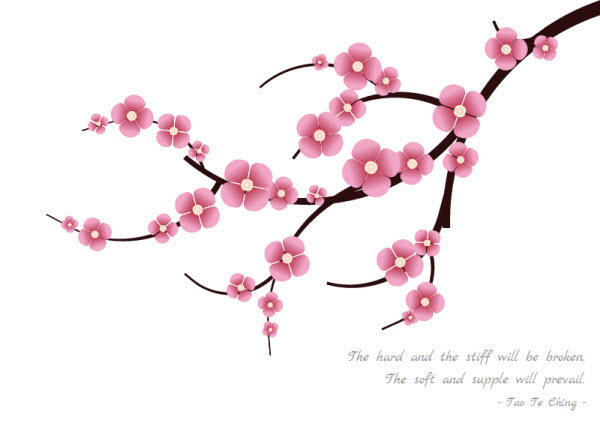 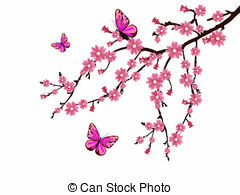 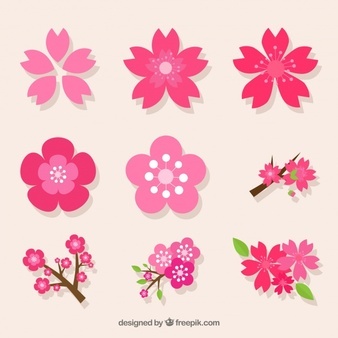 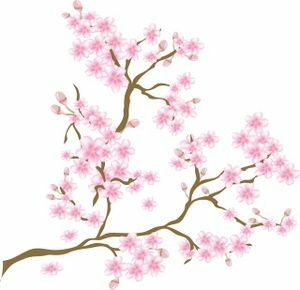 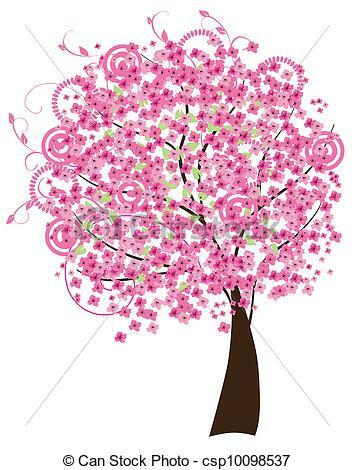 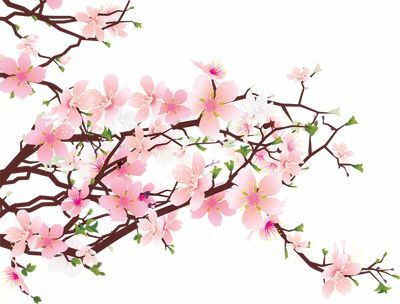 Clip art, Cherry blossoms . 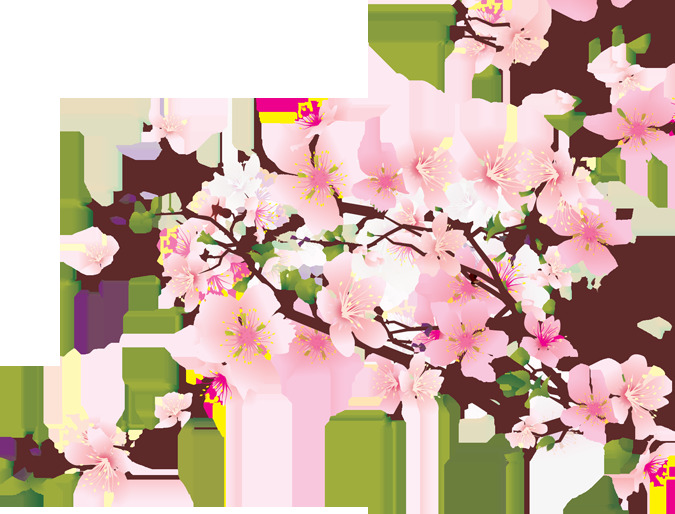 V.24.1.7 Page loaded in 0.0088 seconds.